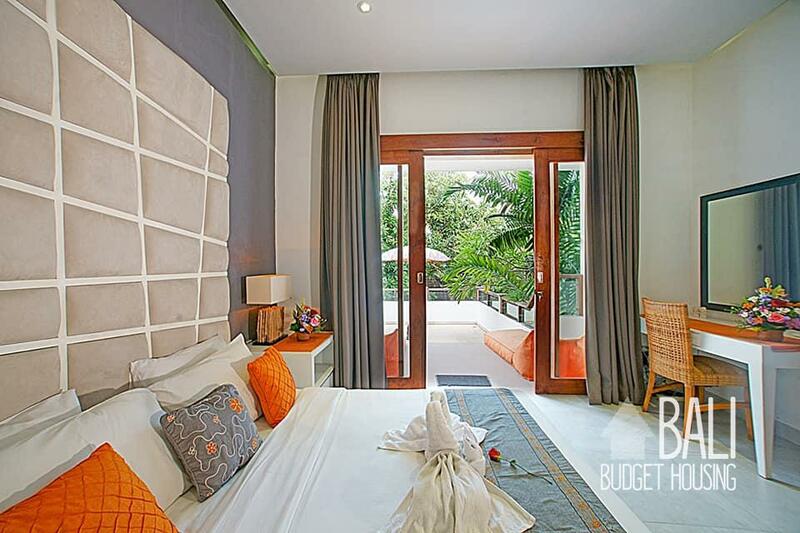 We couldn't get the exact location for this Seminyak accommodation so the map location might not be 100% correct. 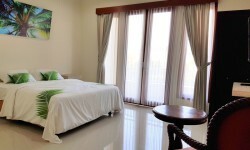 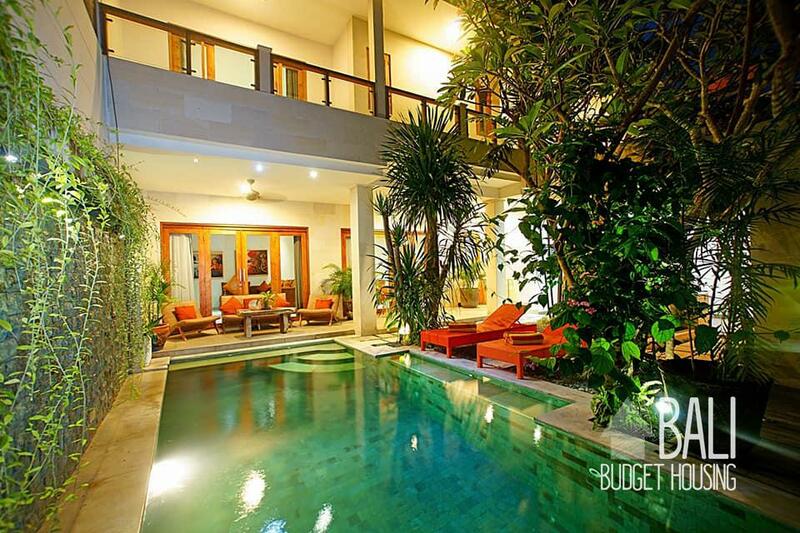 Seminyak is known for luxury accommodation and fashionable- / posh bars and restaurants. 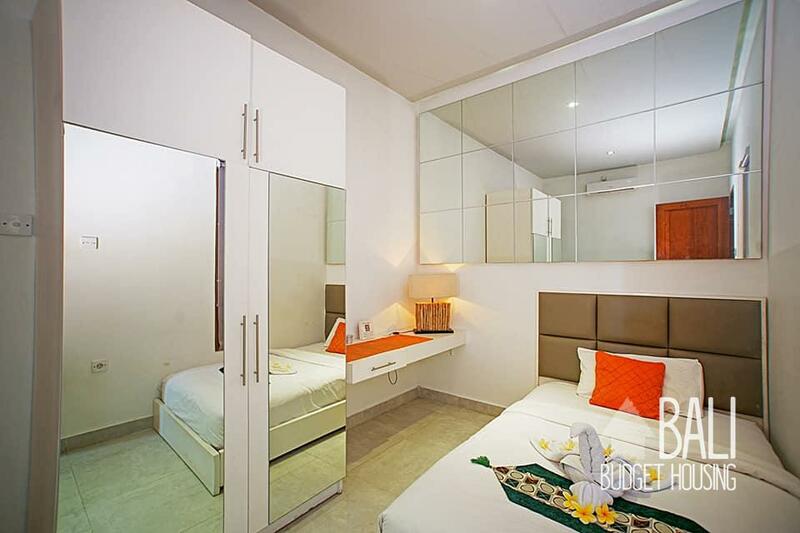 The more luxurious atmosphere is known to attract a more sophisticated crowd as compared to Kuta and many tourist amenities as well as spa’s are available. 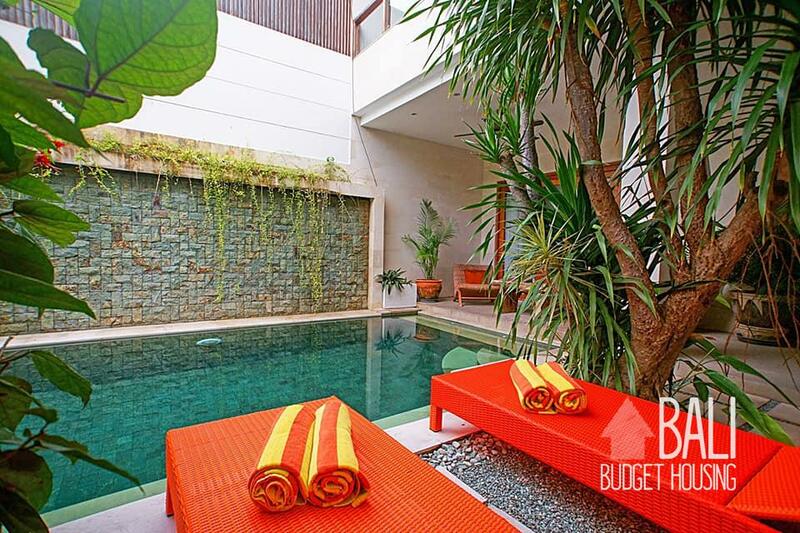 Seminyak is also very popular with expatriates living in Bali parts of the year (or permanently) and the price of property is one of the highest compared to other areas in Bali. 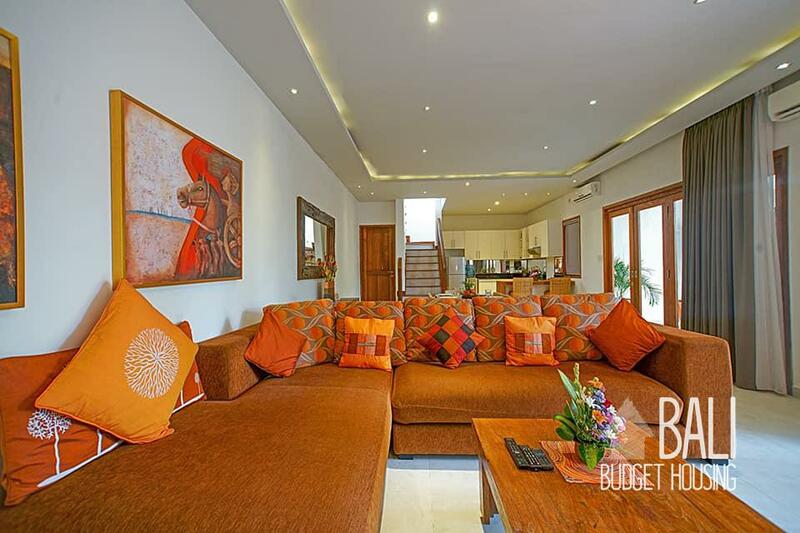 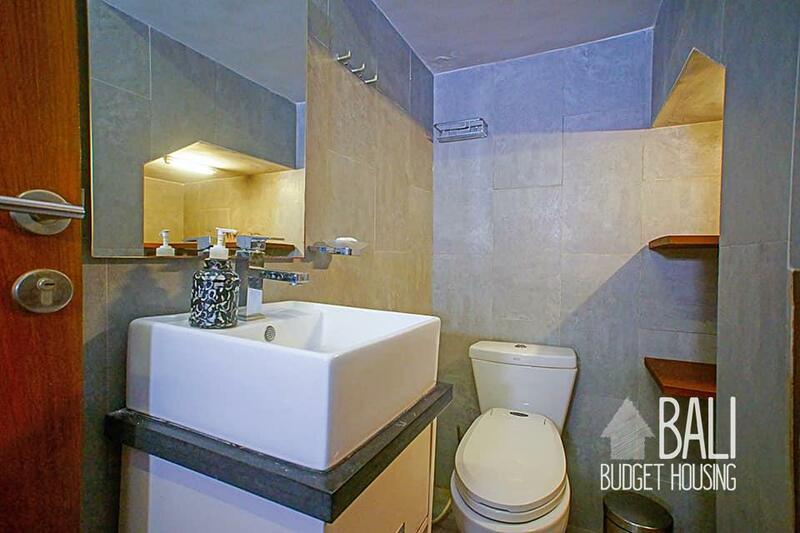 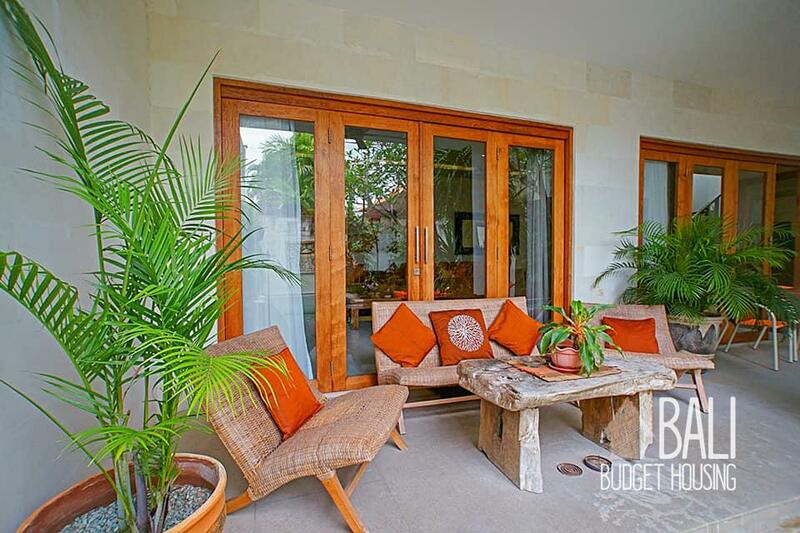 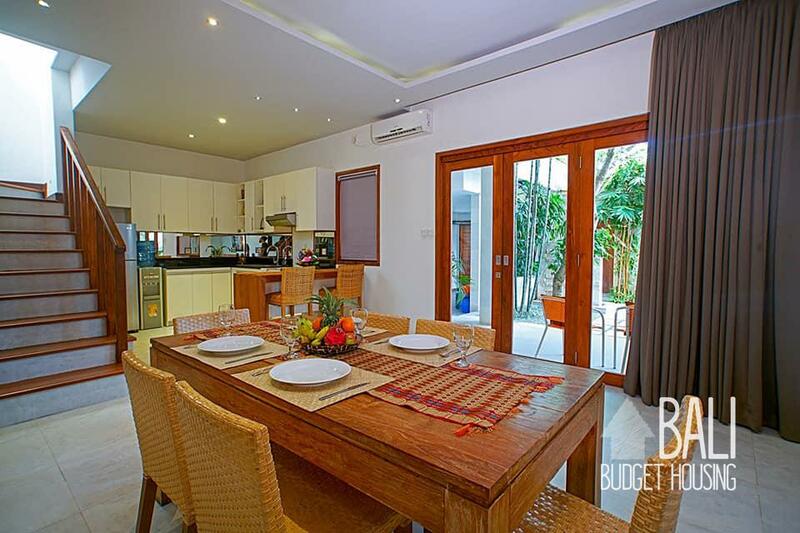 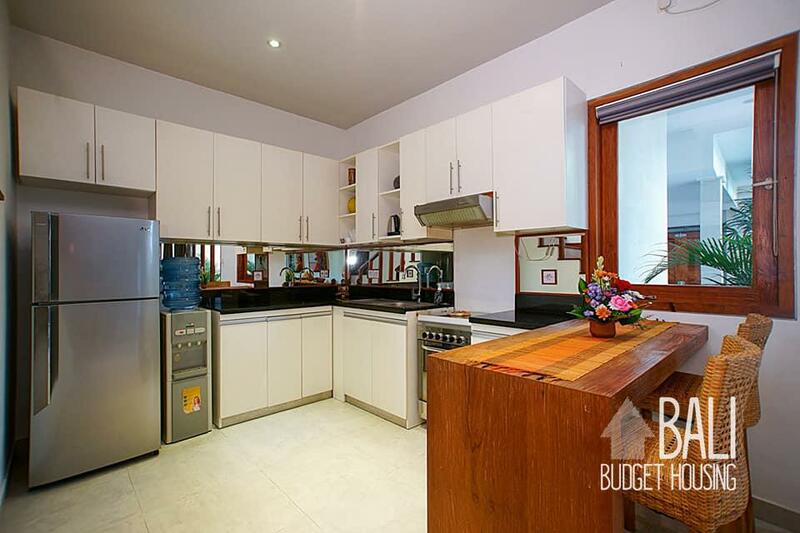 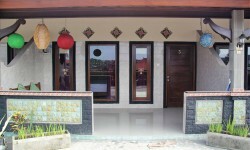 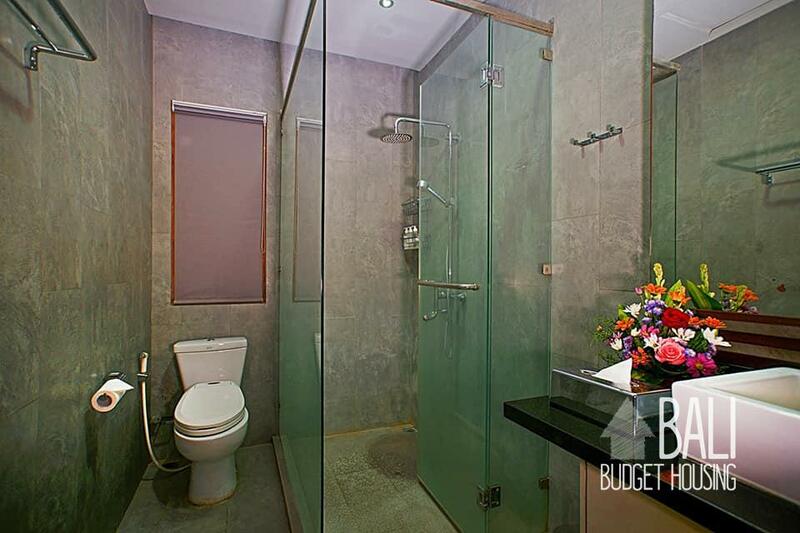 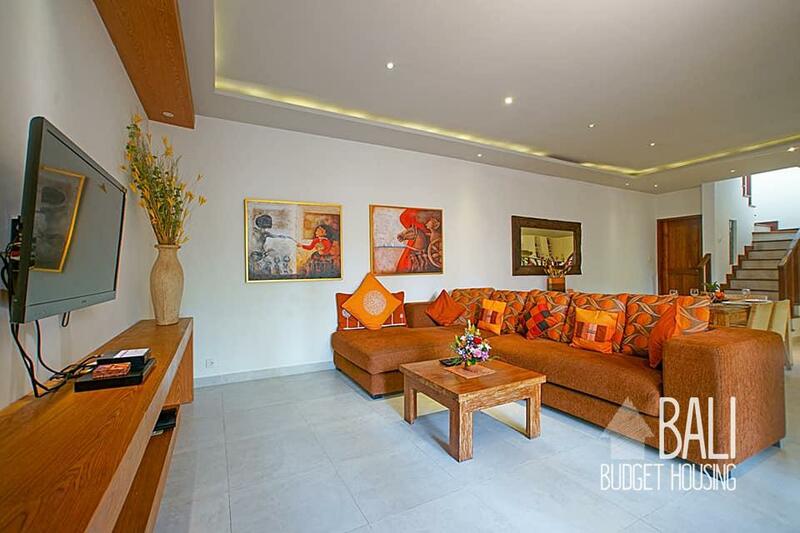 At Bali Budget Housing we get a lot of requests for long term rentals in Seminyak, however due to it’s popularity it’s very hard to find affordable longterm accommodation in the Seminyak area.